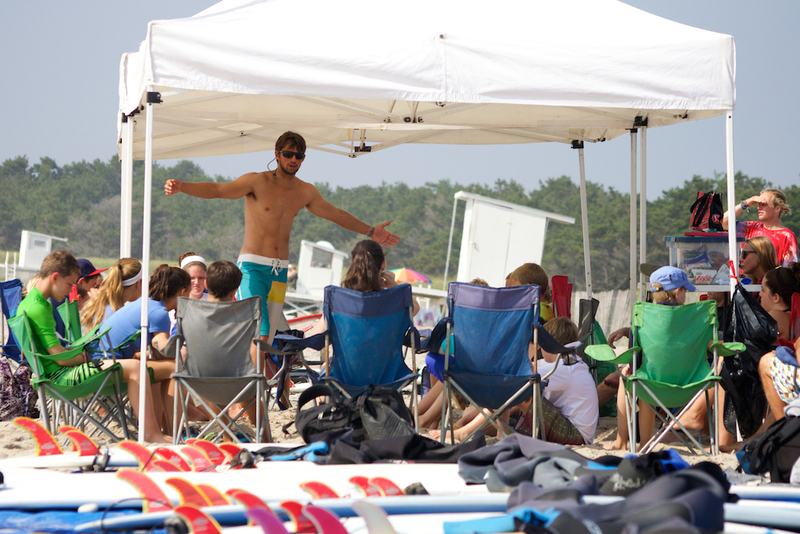 Surf Camp was lucky enough to celebrate graduation with the 36 seniors from North Yarmouth Academy class of 2014. 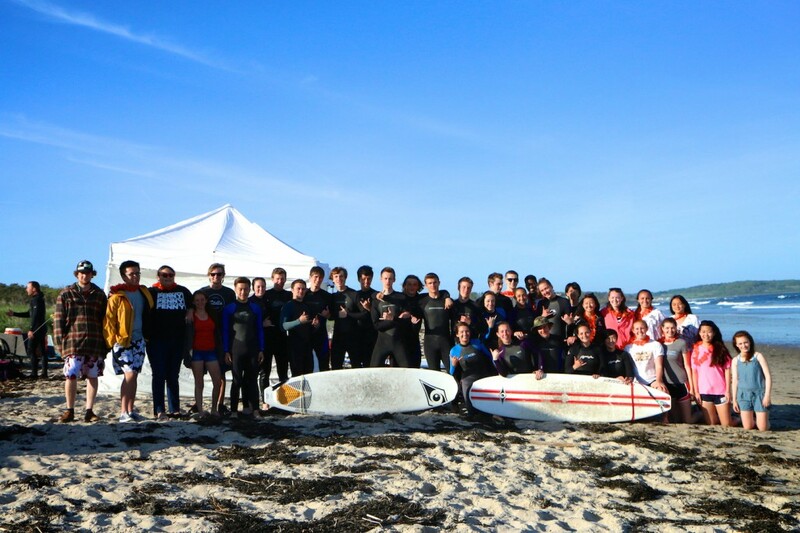 We got the entire group out for a night of surfing at Scarborough Beach last week during their Project Graduation program. After a cold week leading up to the event, we lucked out with beautiful weather and one of the best evenings of surf so far this year. 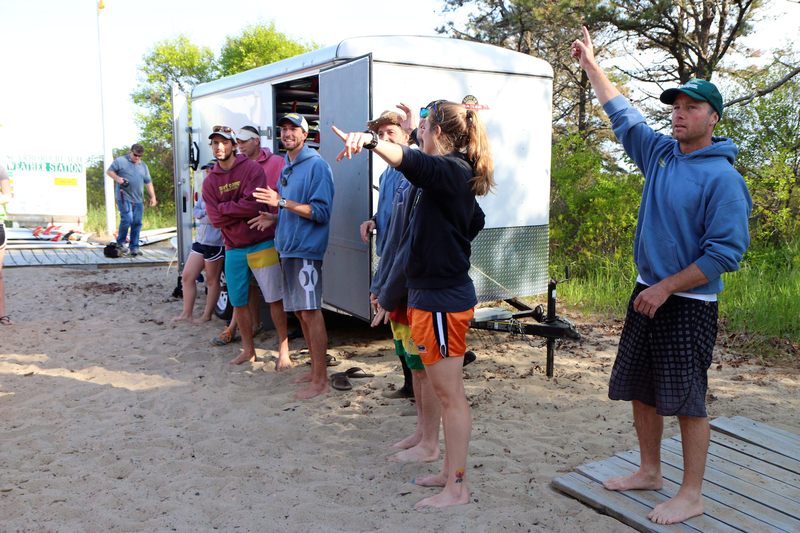 Above: Surf Camp greets NYA seniors and gets them geared up to go surf. Below: The NYA class of 2014, ready to surf only about an hour after they graduated! Above: Sawyer teaches a surf lesson before we get in the water. Below: Ready to get in the water. The waves were big enough that we walked all the way down toward Prout’s Neck to avoid the bigger sets. This entry was posted on Wednesday, June 11th, 2014 at 9:07 am and is filed under Camp Photos, Events. You can follow any responses to this entry through the RSS 2.0 feed. Responses are currently closed, but you can trackback from your own site. 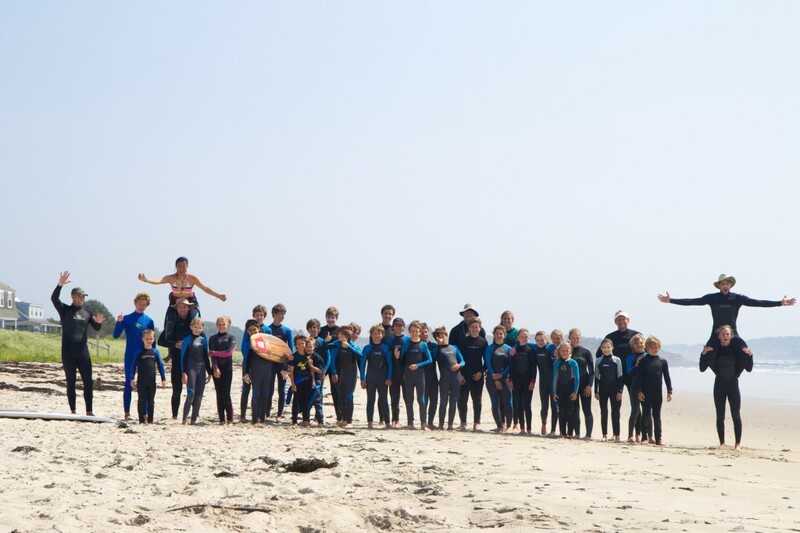 Surf Lesson Sign Up Now Online! Sign up for your surf lessons today! 2010 Surf Lesson sign ups are now available through the website, with an updated list of available lesson dates. Reserve now to get top pick of popular dates. Our Surf Lessons are run regularly on a group basis from 9:00 am until 12:00 noon Monday through Friday, all summer long. We also arrange private lessons and weekend lessons by request (please contact us to set up your lesson). 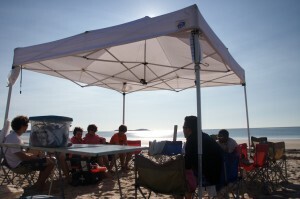 Each regularly scheduled surf lesson is $70 per day per person and includes surfboard, wetsuit and beach access. We offer surf lessons to kids and adults ages 9 and older. Read our top 5 “Learn to Surf” tips before you get to the beach to have a head start on your day of surfing! This entry was posted on Monday, May 3rd, 2010 at 9:48 am and is filed under News. You can follow any responses to this entry through the RSS 2.0 feed. Both comments and pings are currently closed.